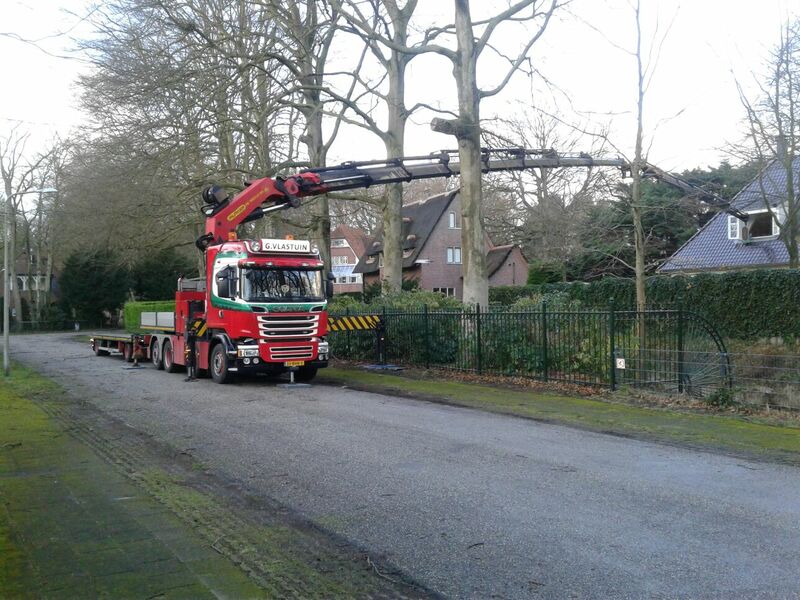 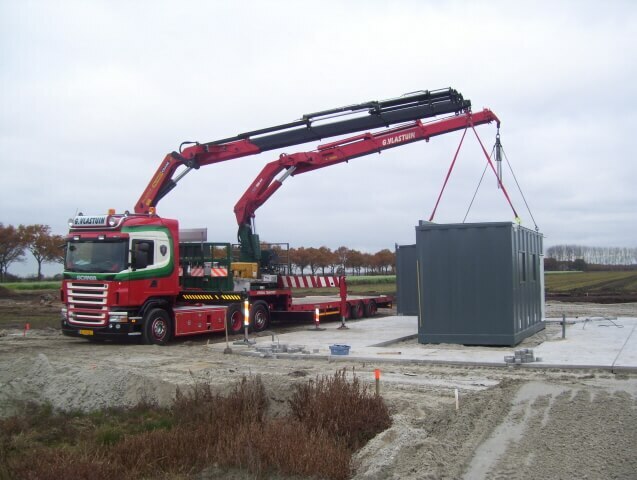 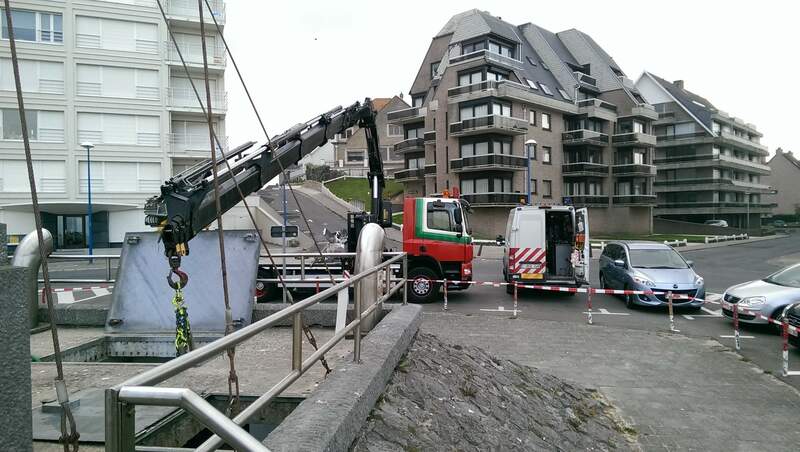 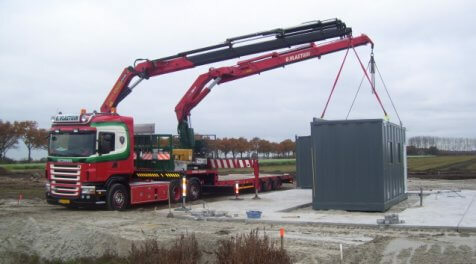 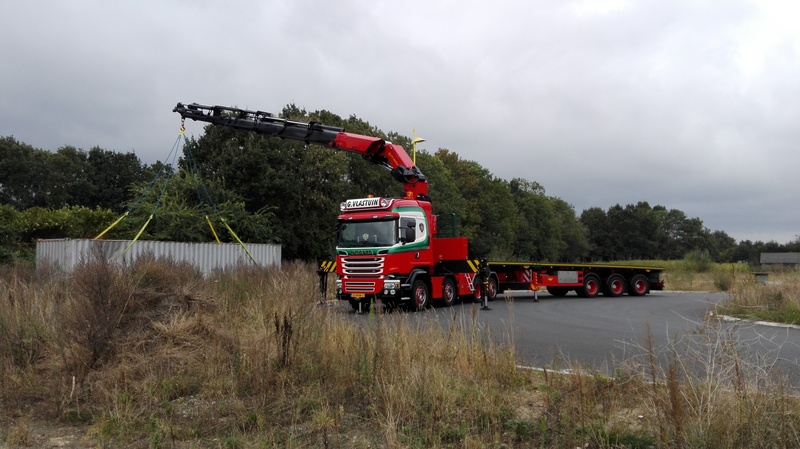 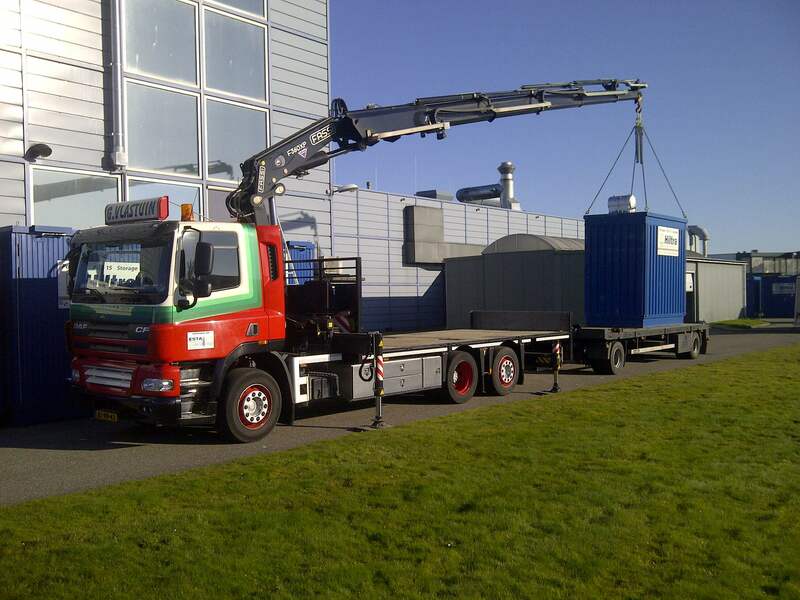 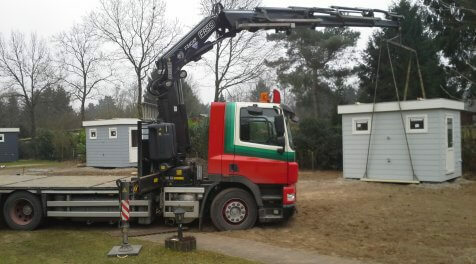 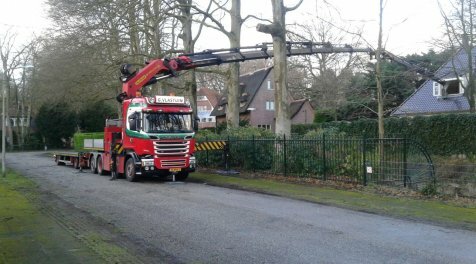 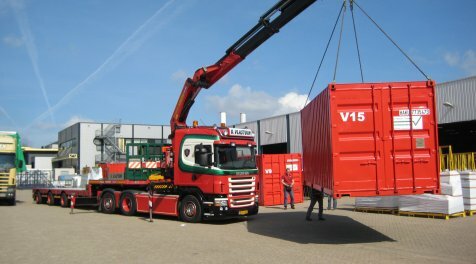 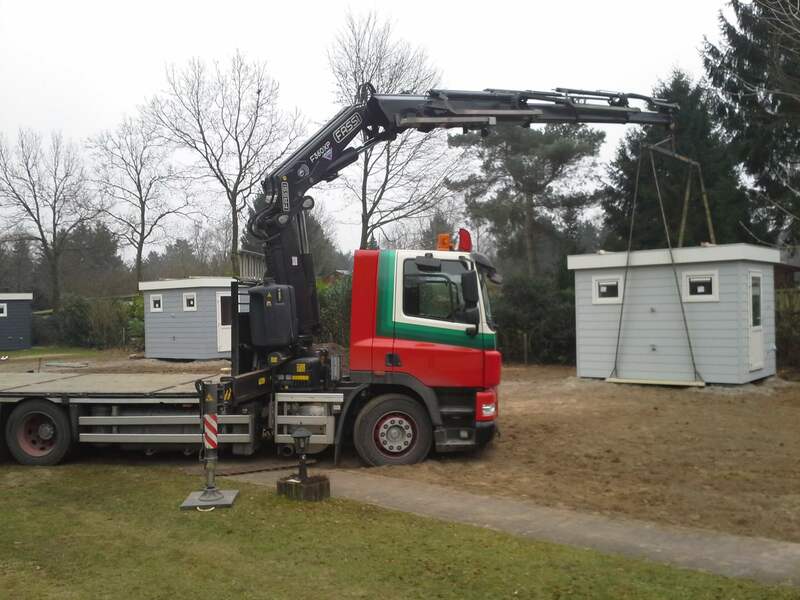 G. Vlastuin Transport has a range of different transport vehicles with mounted loading cranes, enabling us to load and unload goods in all sorts of locations, and even install items for you. 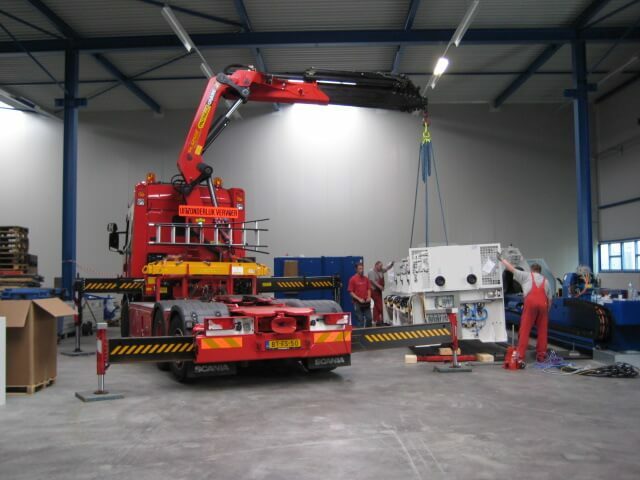 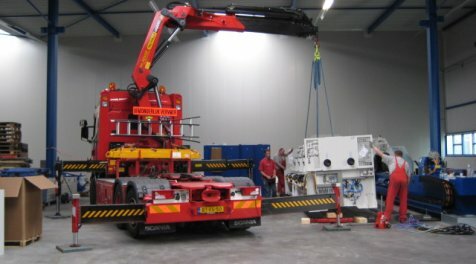 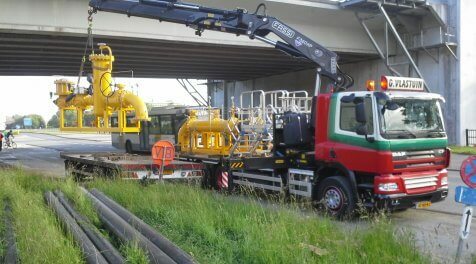 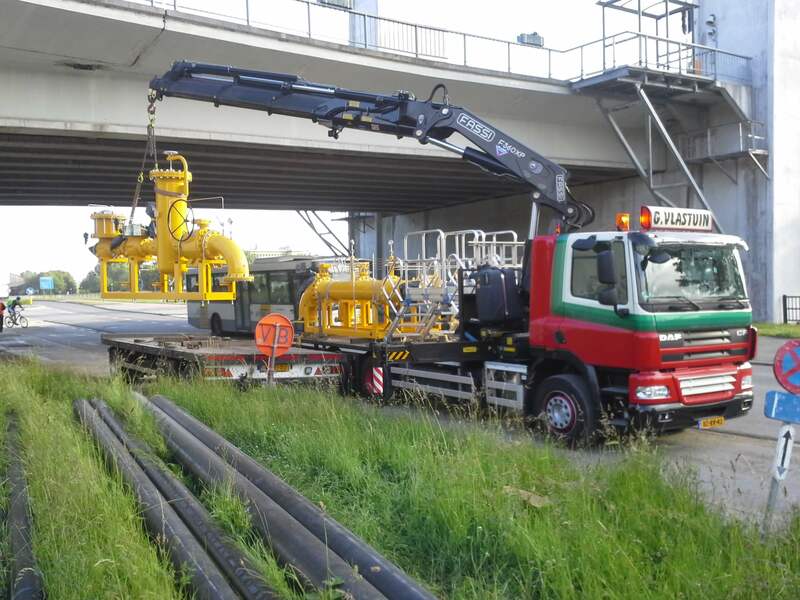 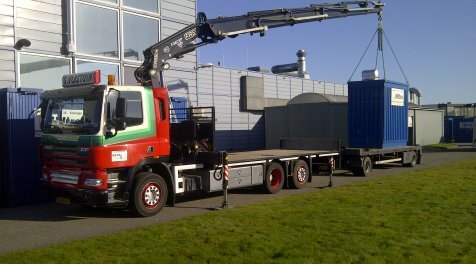 Some of our cranes are detachable, meaning that we can mount them on different (flatbed) semi-trailers. 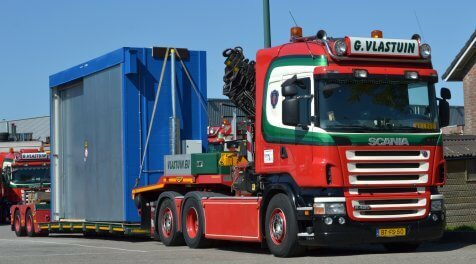 This way, we are able to create the perfect vehicle combination for your transport needs and your specific cargo. 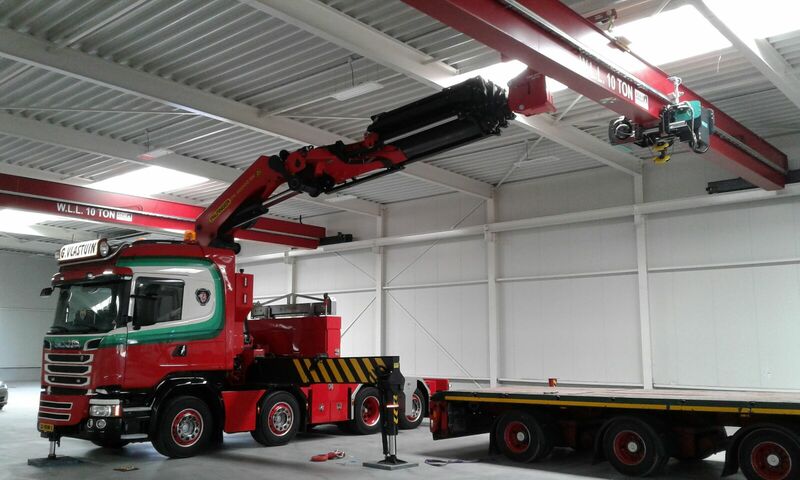 Our cranes vary in capacity from 33 to 110 tonnes per meter. 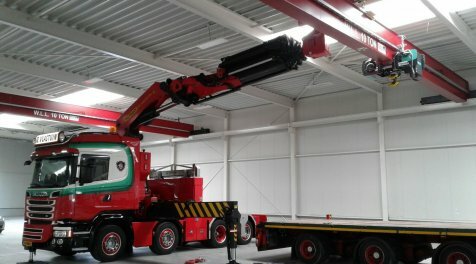 Our largest crane is able to lift loads of up to 15,000 kg or 37 meters and can be fitted with a jib, a winch, or, if needed, a hook riser for installing crane tracks. 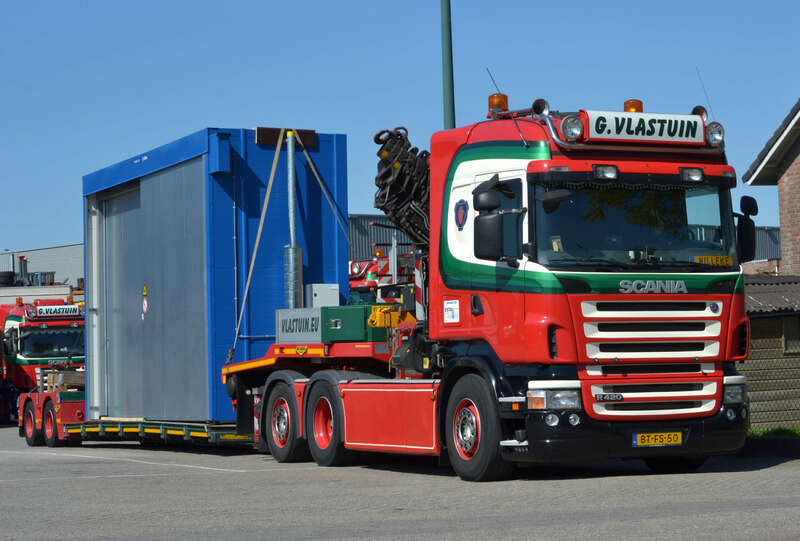 Regardless of your cargo and desired location, G. Vlastuin Transport always has a suitable solution to provide you with efficient, reliable, cost-saving transport. 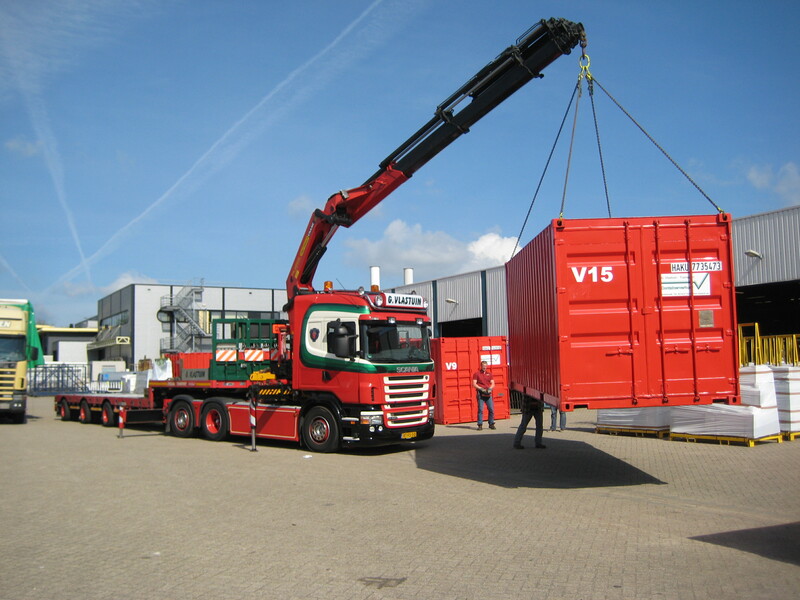 Contact us now regarding your transport needs by calling (0318) 57 18 27 or sending an email to info@vlastuin.eu.